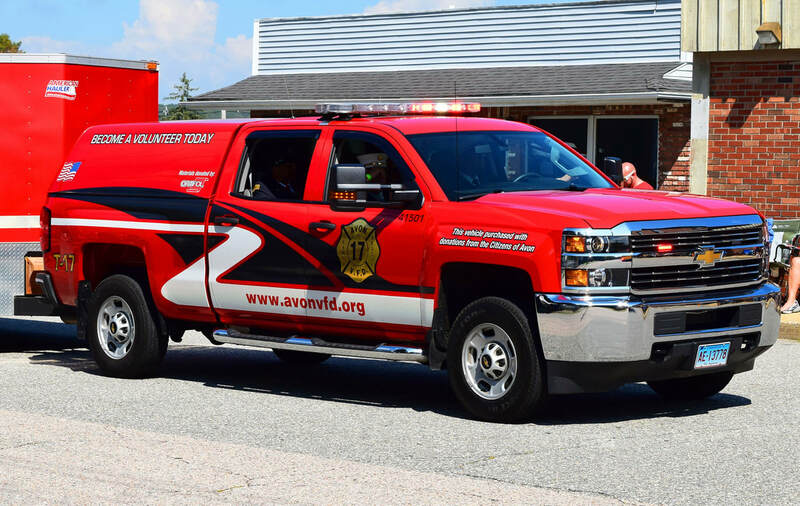 This the page for the Avon VFD. 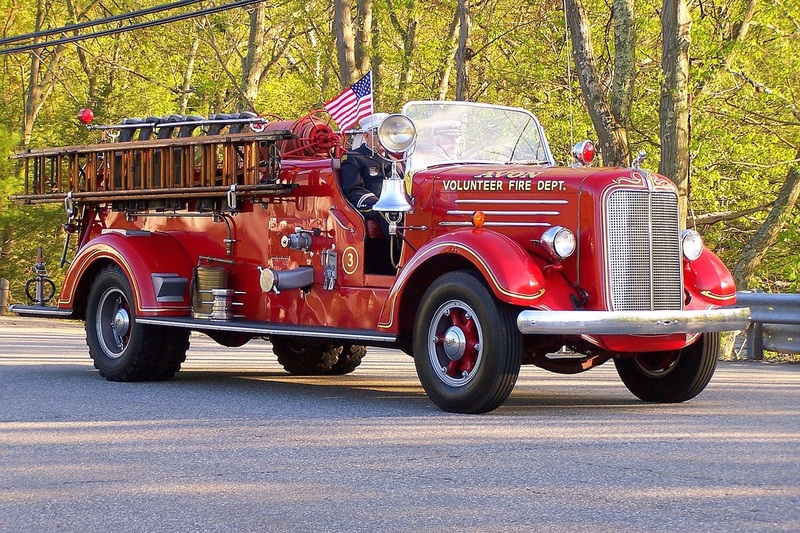 They have 1 antique truck, 5 engines, 1 ladder truck, 1 rescue truck, 1 tanker truck, 1 brush truck, 1 utility truck, 2 fire police units, and 4 stations. Avon's Antique Truck, a 1934 Mack. Avon's Car 17, a 2016 Chevy Silverado. 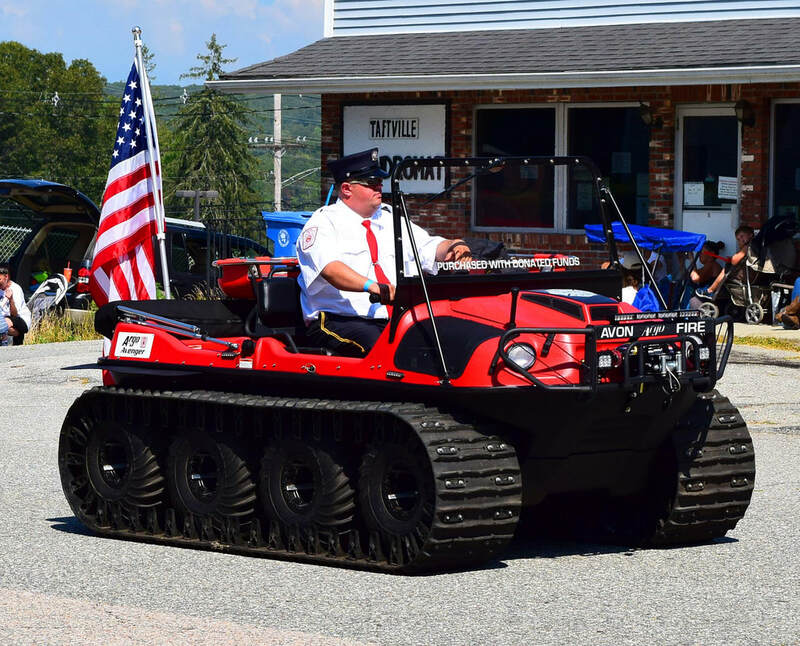 Avon's Brush 15, a 2004 Ford F-45/Gowans Knight Brush Truck. 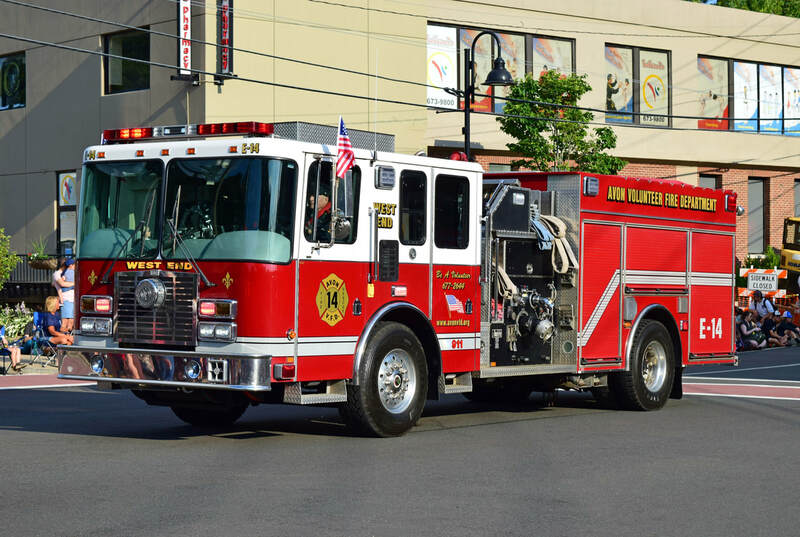 Avon's Engine 10, a 2001 HME/Gowans Knight. 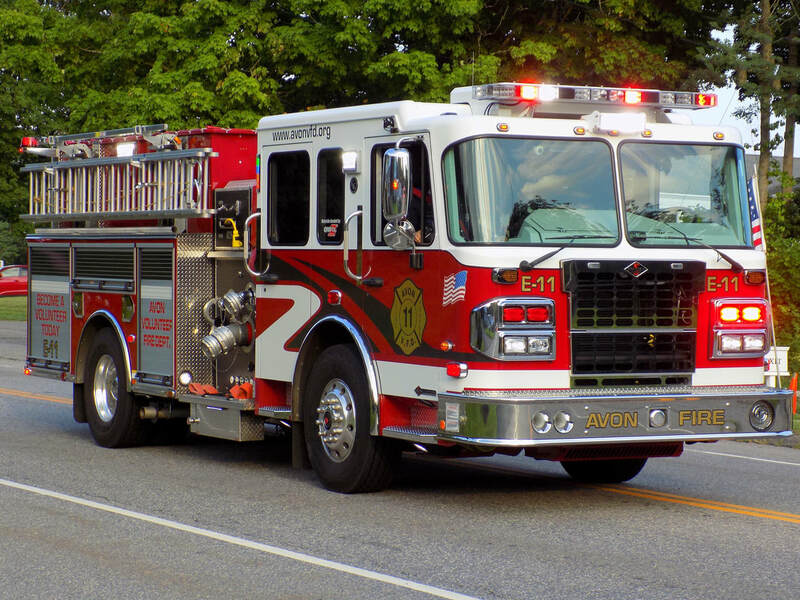 Avon's Engine 11, a 2016 Spartan/Gowans Knight. 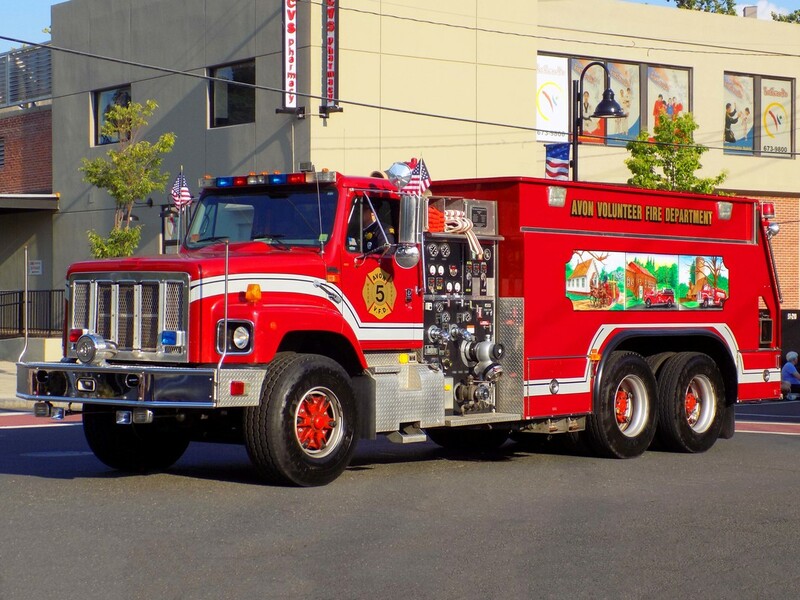 Avon's Engine 14, a 2001 HME/Gowans Knight. 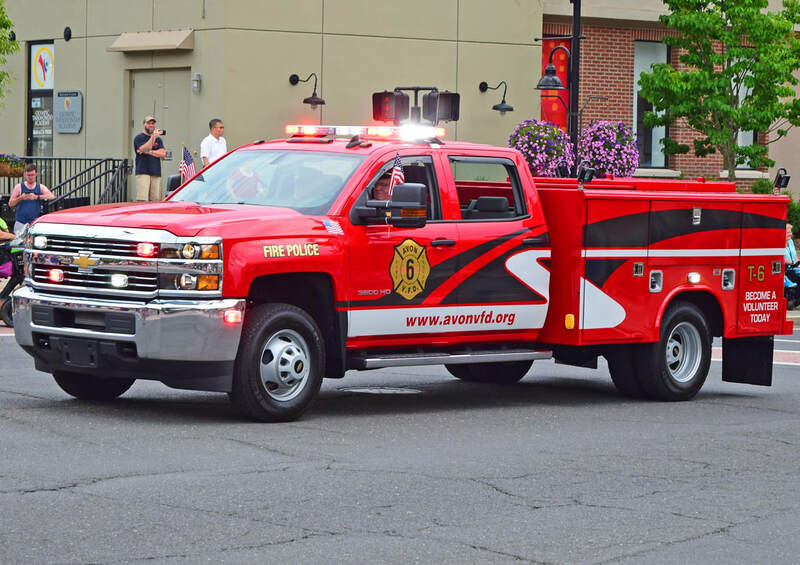 Avon's Fire Police 6, a 2018 Chevy 3500/Reading fire police unit. 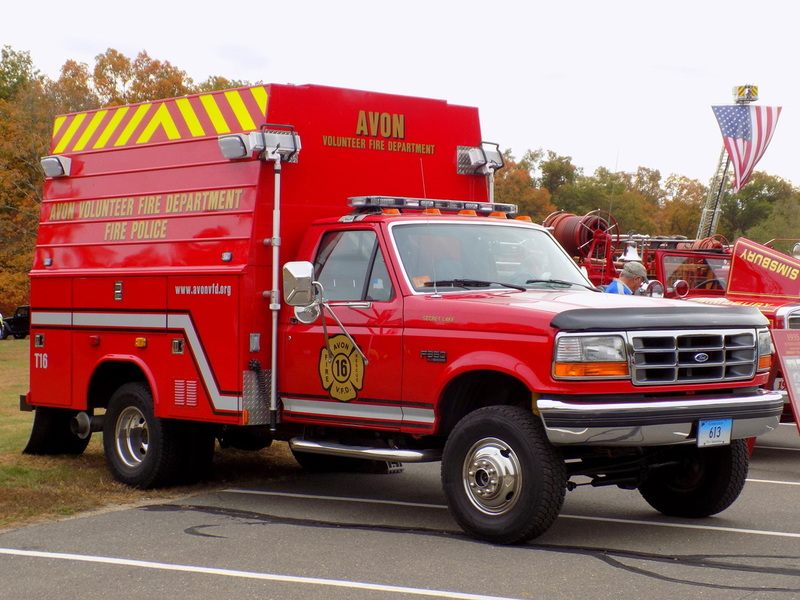 Avon's Fire Police 16, a 1997 Ford F-350 fire police unit. Avon's Tanker 5, a 1997 International/Gowans Knight. 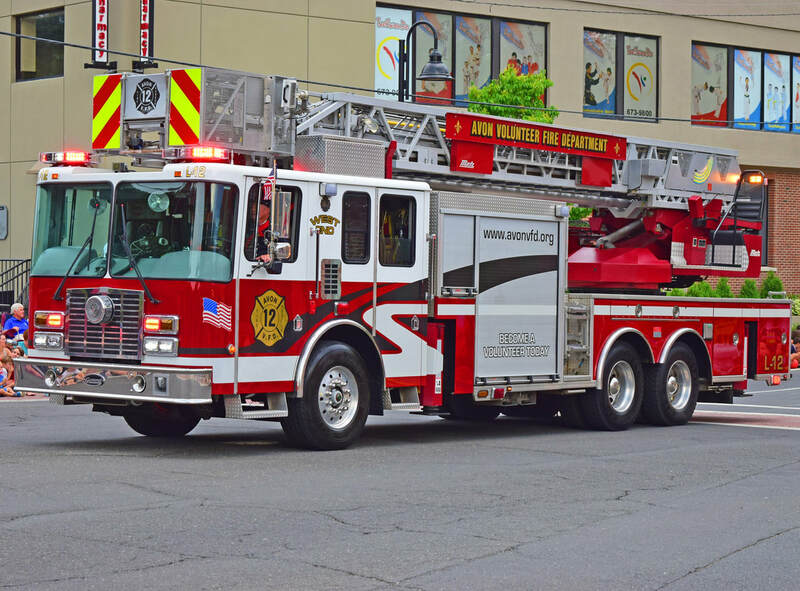 Avon's Ladder 12, a 2002 HME/Metz 100ft ladder truck.